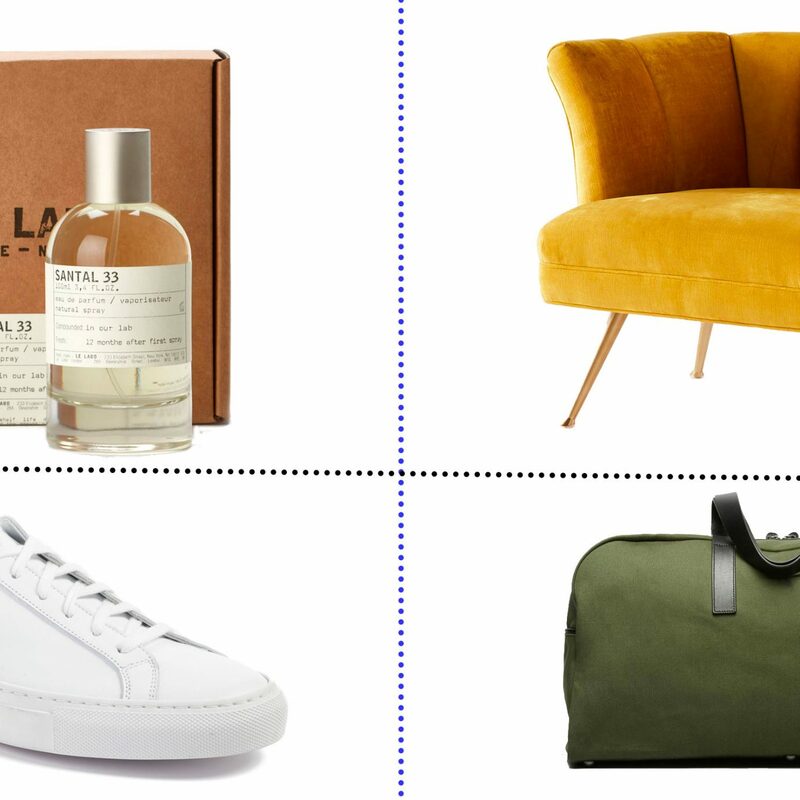 Welcome to our new weekly sale roundup, where each week we'll scour the web for the best of the best shopping deals. 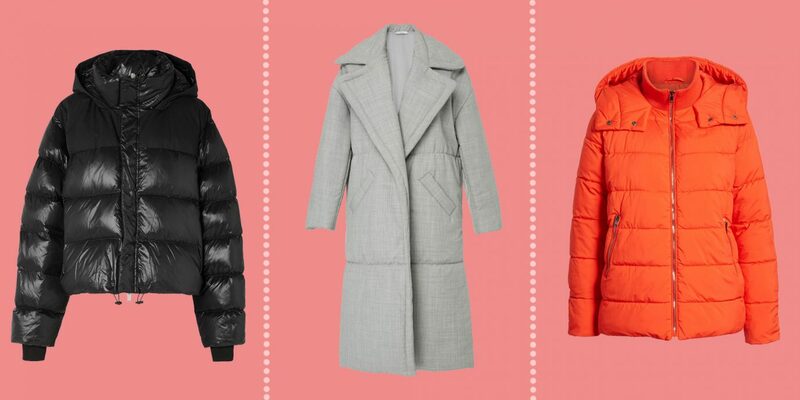 First up: puffer coats. 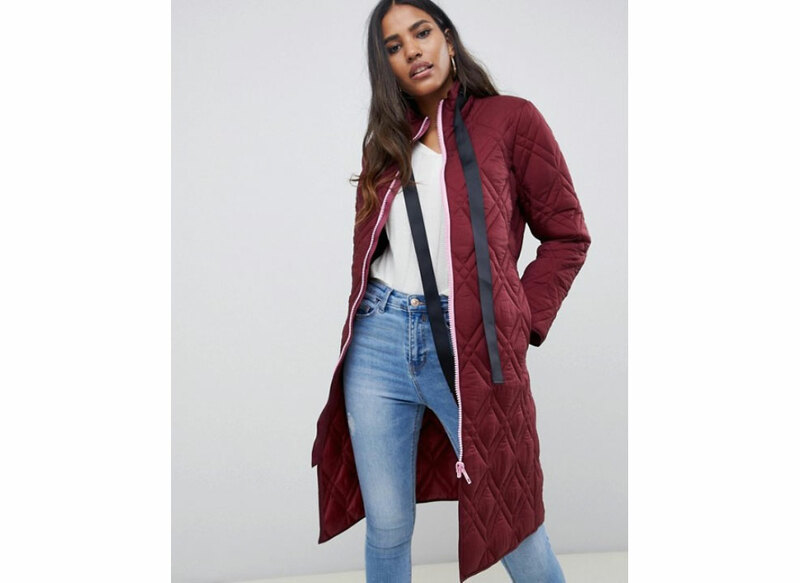 They're easily the most of-the-moment winter look right now, and while we still have at least another month of bundling up ahead of us, stores have already started major markdowns. Let's get shopping. 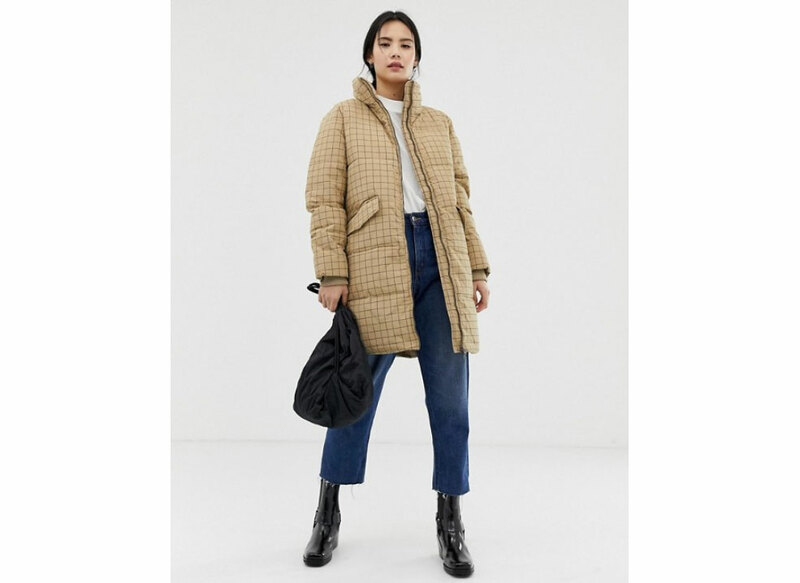 With a funnel neck, big pockets, and lots of padding, this checked coat is as functional as it is trendy. 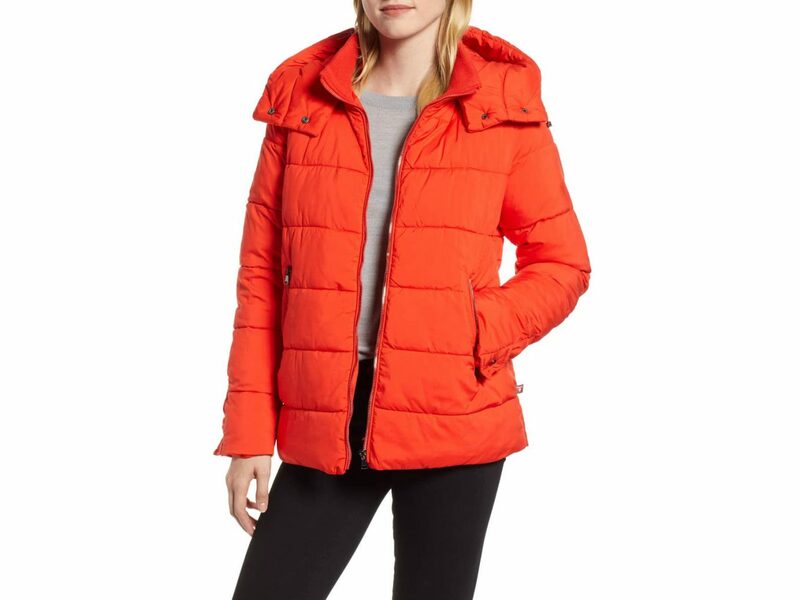 We love the matte finish and easy snap closure on this bulk-free puffer. For a high-end take on the universal puffer, turn to this number by Unravel Project—it has just the right amount of edginess and an extra-warm down and feather filling. 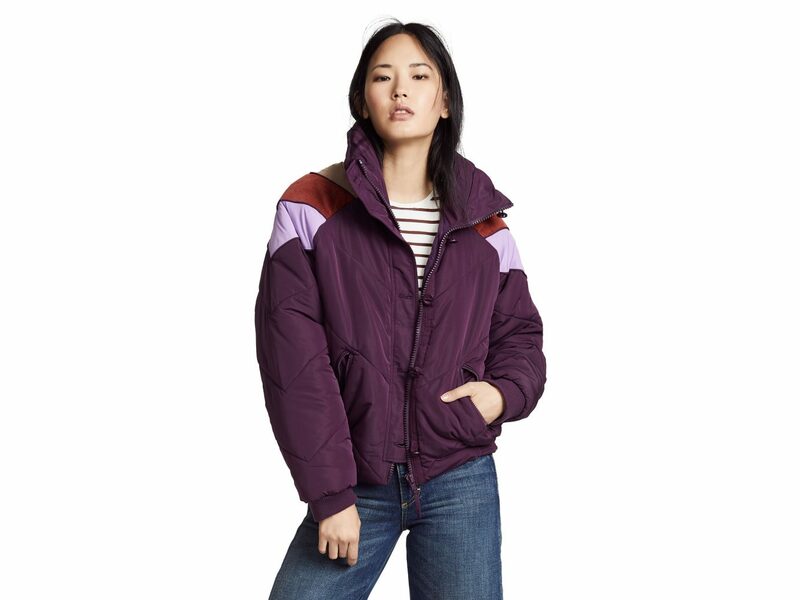 The retro stripe detailing on this purple puffer evokes the best of the '70s, with big buttons and a collared neck to complete the look. 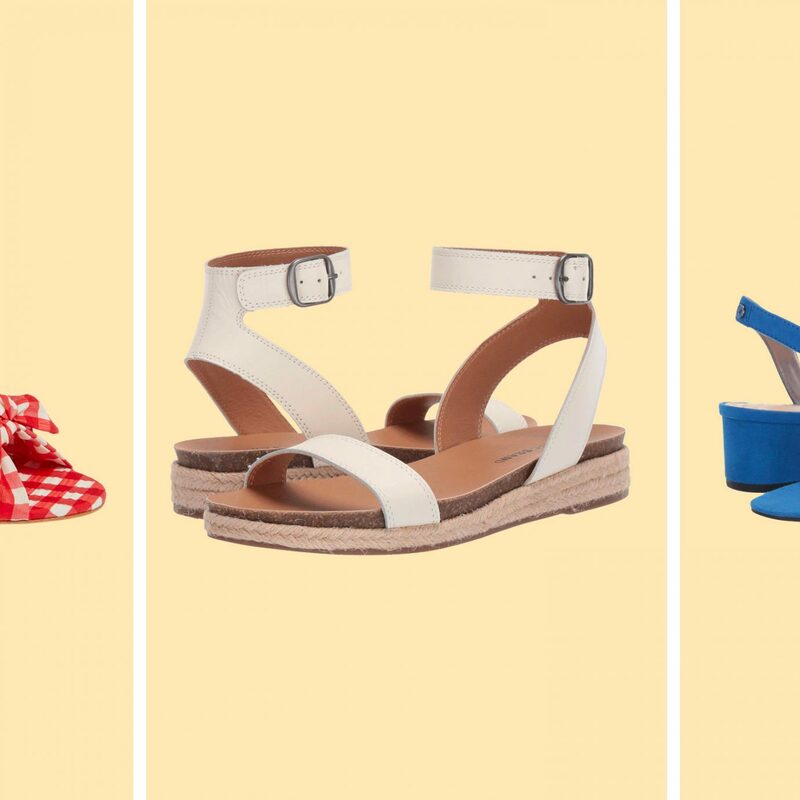 Pair with bell-bottoms to add to the throwback vibe, or throw on some leggings and boots for a ski bunny ensemble. 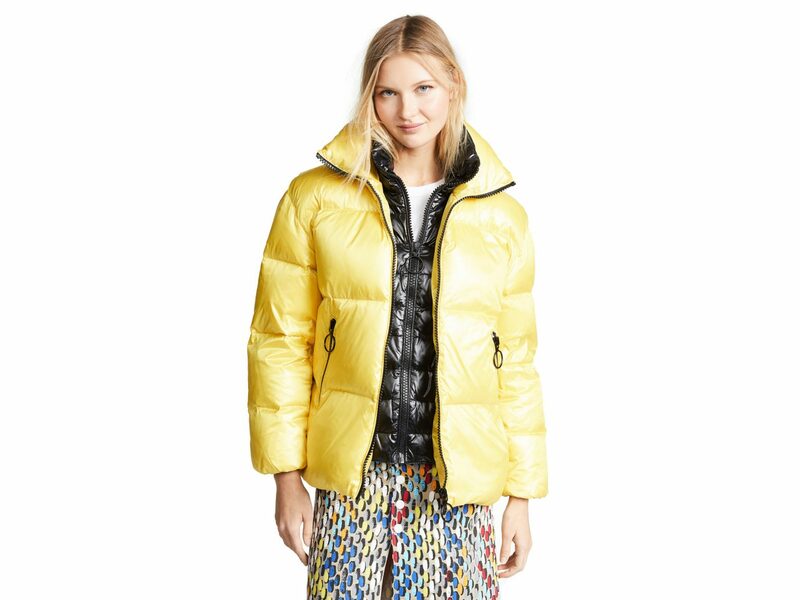 Put a playful spin on the traditional puffer with a look that's a little less...well...puffy. This streamlined jacket version is cool as can be with its contrasting zip detail and smooth weave. 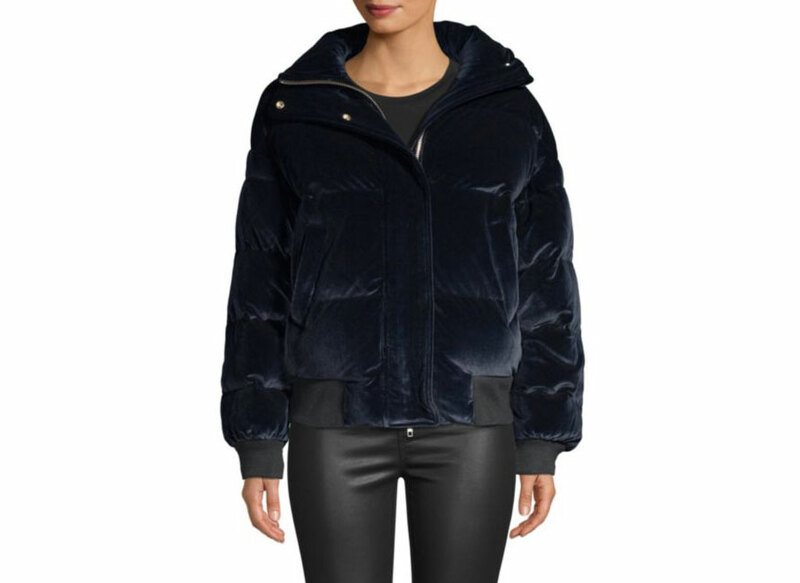 Stay warm in this down-filled coat from French favorite The Kooples. Both the oversized cut and velvet material embody the look du jour, but the high quality factor ensures you'll be able to hang onto it for years to come. 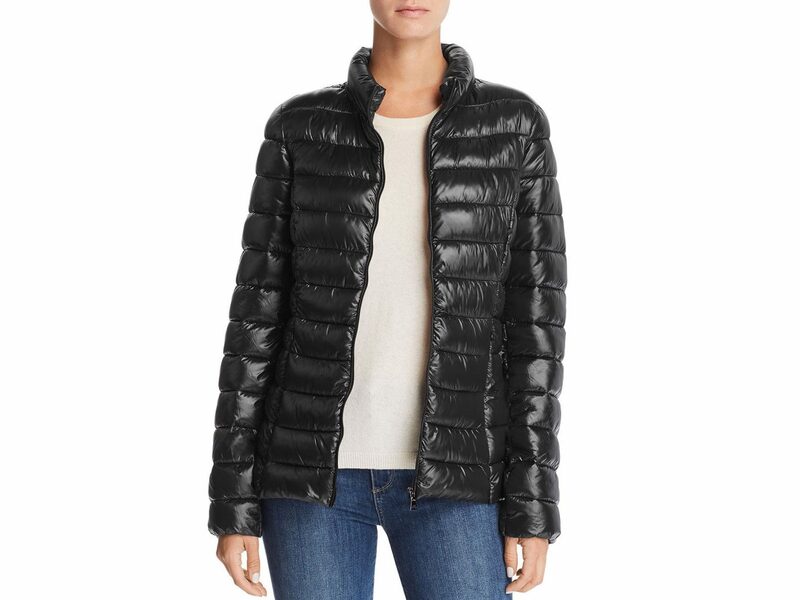 Stand out (in a good way) with a puffer that could catch anyone's eye from a mile away. The basic silhouette checks all our boxes—pockets, front zip, drawcord hood, machine washable—while appearing simply chic. 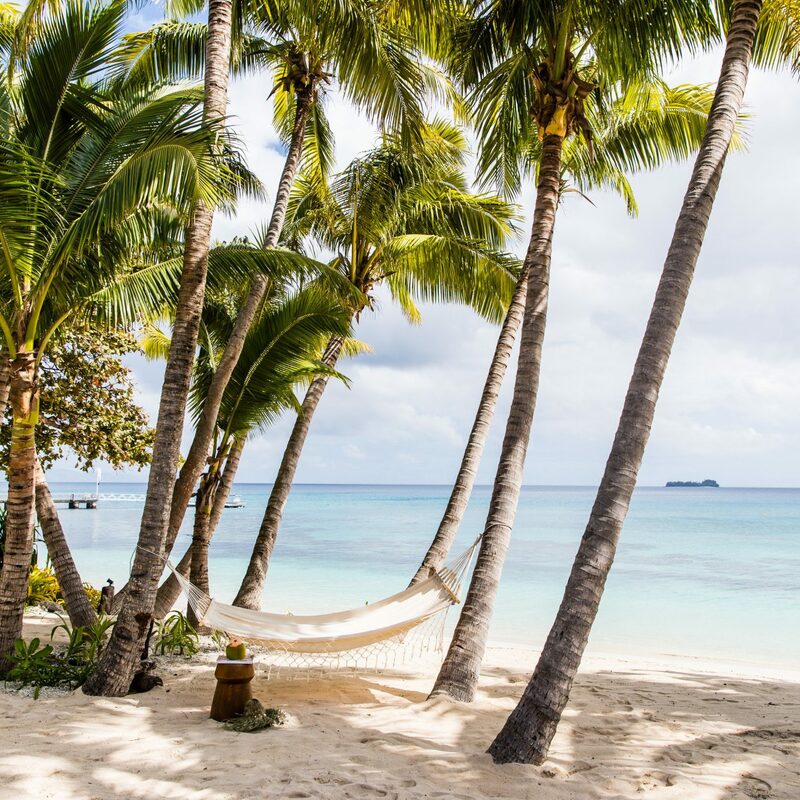 The bolder, the better, right? Turn heads in this yellow double-layered look, which features a water-resistant shell, fleece pockets, easy zipper pull rings, and a seriously cool graphic lining. For outerwear that's guaranteed to be well-made, Montréal-born Bernardo is the brand to trust. It upholds the Responsible Down Standard, which means all of its down-filled coats are created with feathers from birds that have been humanely treated. 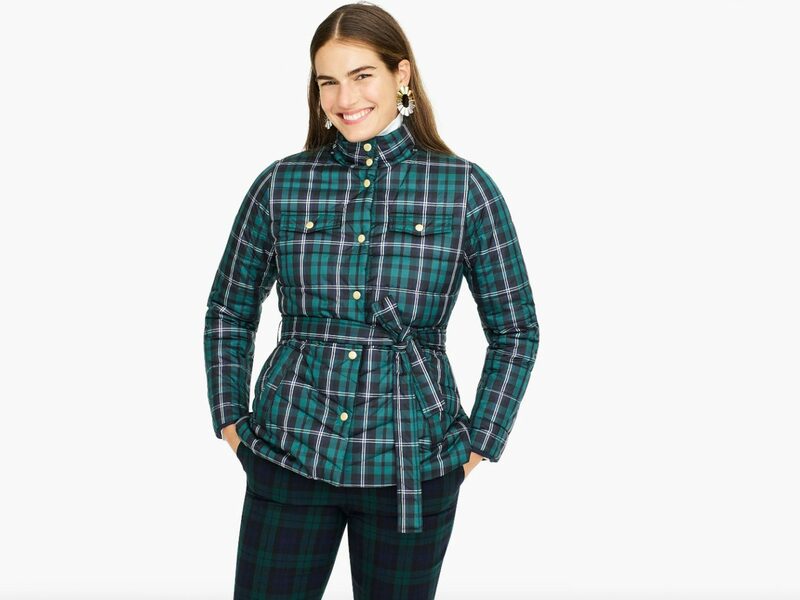 Through January 16, J.Crew is taking an additional 50% off their already-marked-down sale section (code: BIGGERSALE). 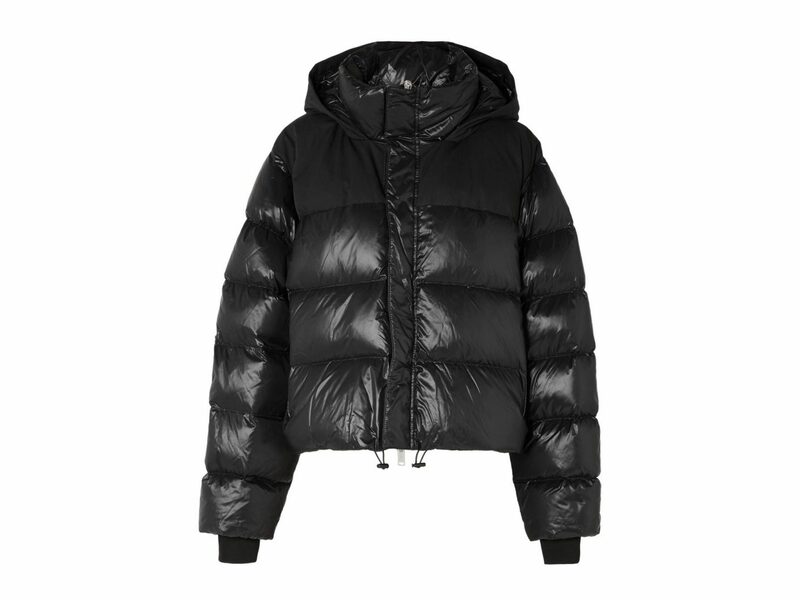 Fair warning: the puffers are selling out quickly! 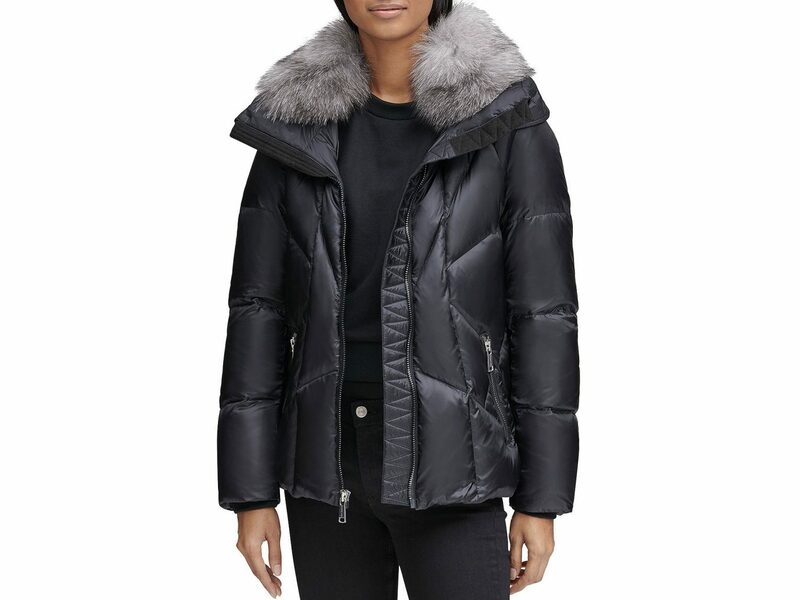 Play the long game with this plush almost-knee-length puffer, complete with a removable faux fur hood and a belted waist. 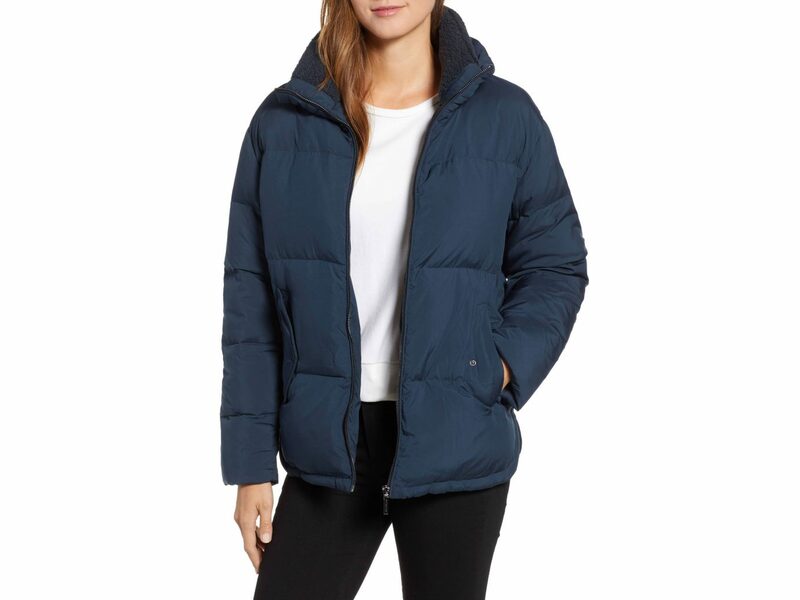 Right now, Express is also offering an additional 40% off in your cart, which brings the price of this jacket down to just $54.59. This sleek short coat, available in both black and pretty jewel tones, features patterned quilting and a down filling. 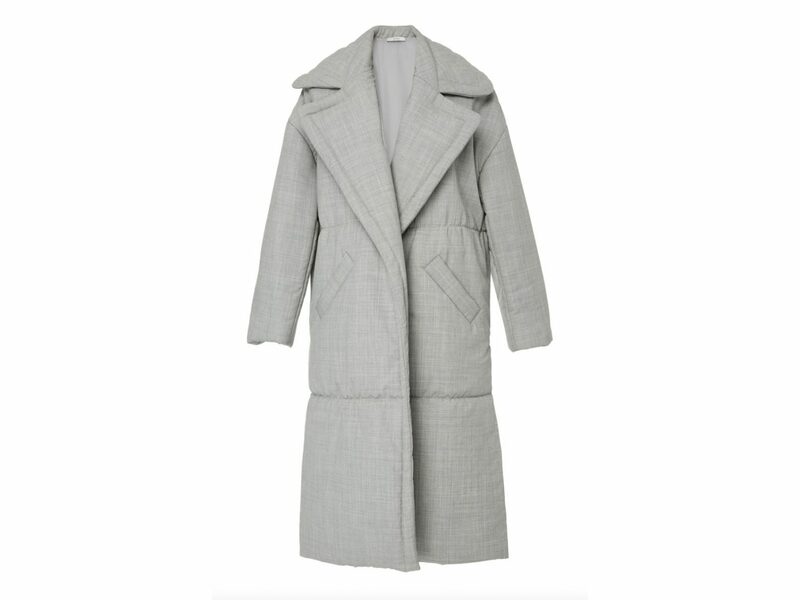 Amidst a sea of puffers, this oversized coat from Yeon manages to look different from the rest in a completely understated fashion. Between the soft gray color and unique tailored look, the menswear-inspired piece is easily a winter closet staple. 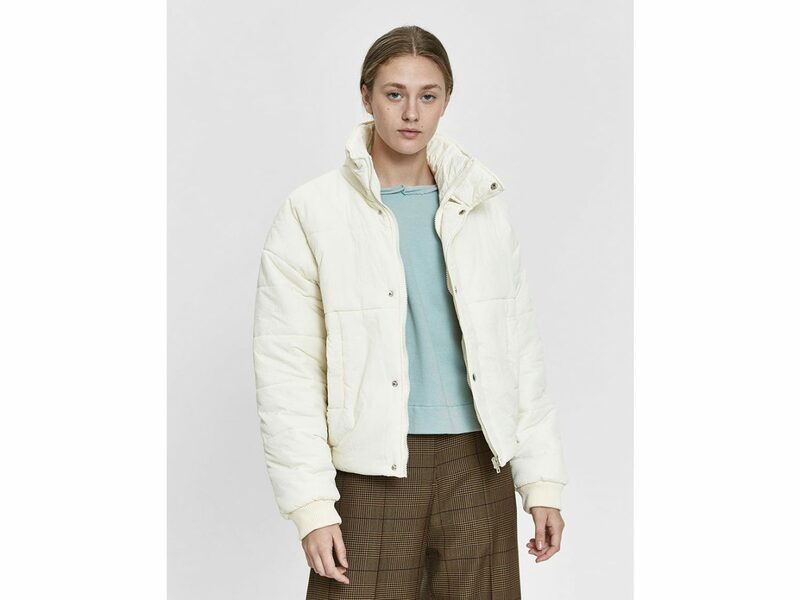 Blend into the snow with this bone-colored pick from basics brand Which We Want. The popular oversized look with drop shoulders truly radiates coolness. See for yourself—this packable puffer can be rolled into a tiny travel tote for an extra layer on the go. 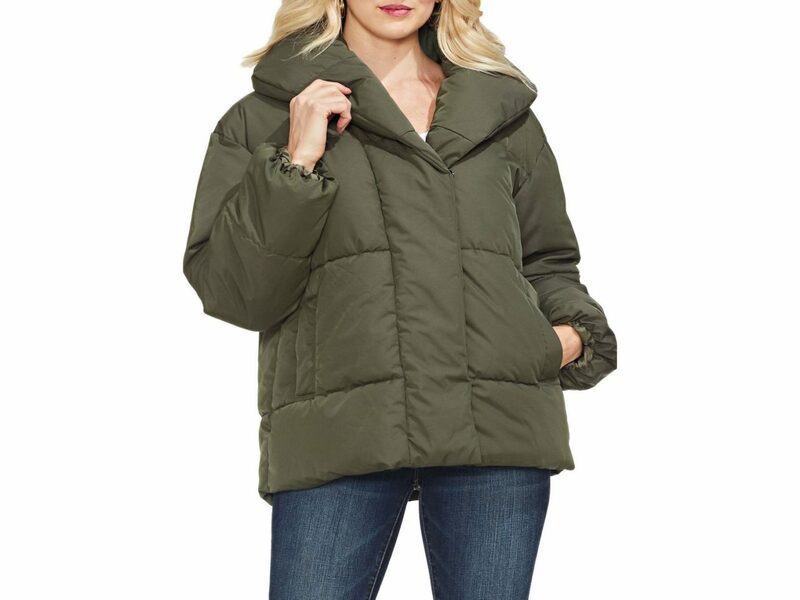 With its water-resistant, lightweight finish and trendy design, it's hard to believe you can score this jacket for only $69.99 right now. We make an effort to update links when possible, but please note that sales end, deals expire, and all prices are subject to change.